The HTC One was the device that was going to turn HTC’s direction around in 2013. After five straight fiscal quarters of decline, the One would be the company’s saving grace. Unfortunately, after being struck with delays thanks to a shortage in components, the One is still unavailable in some major markets. In terms of the game plan, the One should have been on shelves before Samsung drops the Galaxy S4, but now the two devices will go head-to-head as both are set for release around the exact same time. 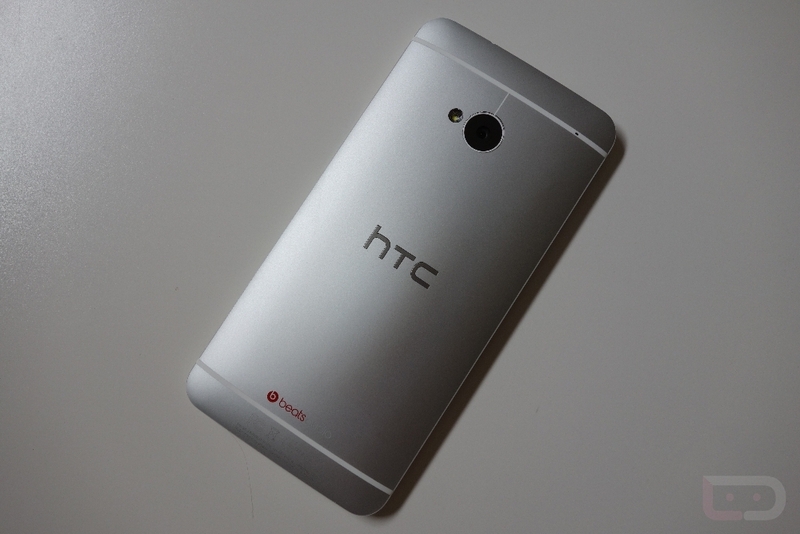 With this, HTC posted a net profit this first quarter of $2.8 million, its worst in years. We have been following HTC’s financial decline, but with that said, HTC really needs to turn their luck around. To some, the One is one of, if not the sexiest Android device ever built. If they could only release it to the masses, market it in great strength, things could turn around. Another angle HTC will look to play is with their newly announced partnership with Facebook and AT&T. Last week, all three companies teamed up to show off the HTC First, the first true “Facebook phone” featuring Facebook’s Home launcher software. Whether that device will be a success for HTC though is yet to be seen.